In this sixth edition of our Recognizing Grantmakers blog series we are going to share with you an Excellence in Grantmaking nomination from Peter & Paul Community Services that looks to recognize the William T. Kemper Foundation. 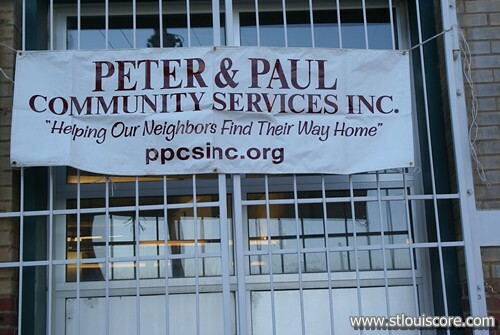 Thank you to Peter & Paul Community Services for submitting this nomination for the 2011 Giving is On Time Excellence in Grantmaking category. “The Kemper Foundation “gets” philanthropy. Their aim is true. There seems to be an influx of funders who have obscured philanthropy with PR. Fortunately, organizations like The Kemper Foundation have a solid track record of demonstrating their compassion for Missourians with a real sensitivity for timing. This week The Kemper Foundation awarded this agency unsolicited operational dollars and not for the first time.